Need to get your RV from North to South Island? 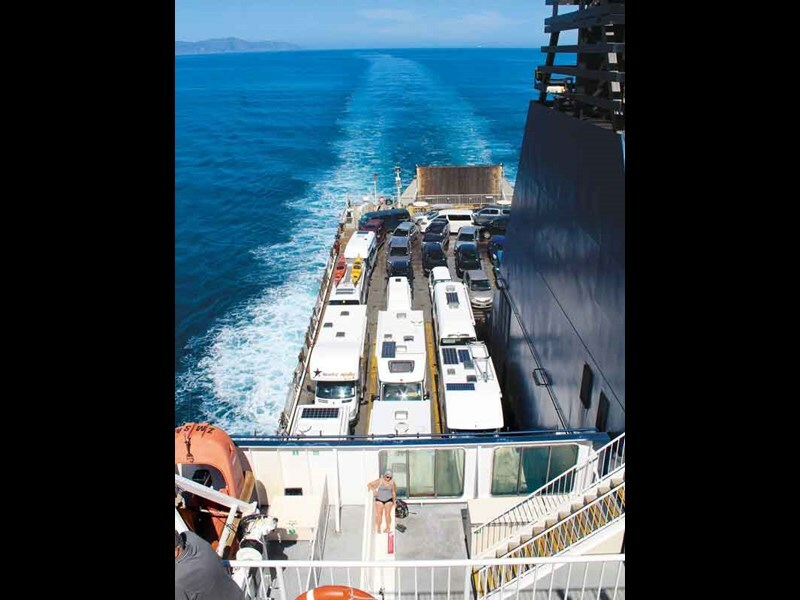 Hop on the Bluebridge Cook Strait Ferry. 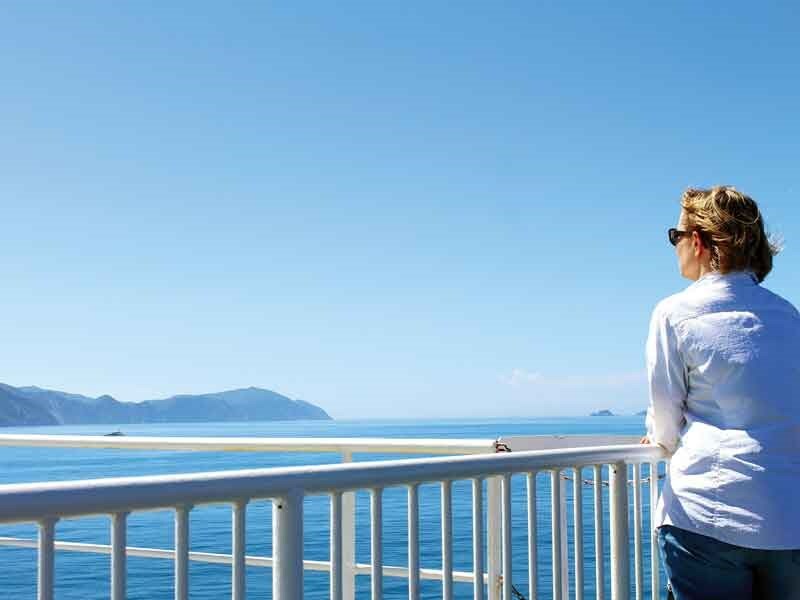 When you travel between the North and South Islands, the journey becomes even more special with an unforgettable voyage through some of New Zealand’s most spectacular scenery, aboard a Bluebridge Cook Strait Ferry—renowned for friendly Kiwi hospitality and exceptional comfort. Motorhomes and campervans are welcomed and can be easily driven on-board with plenty of space to turn around and park. 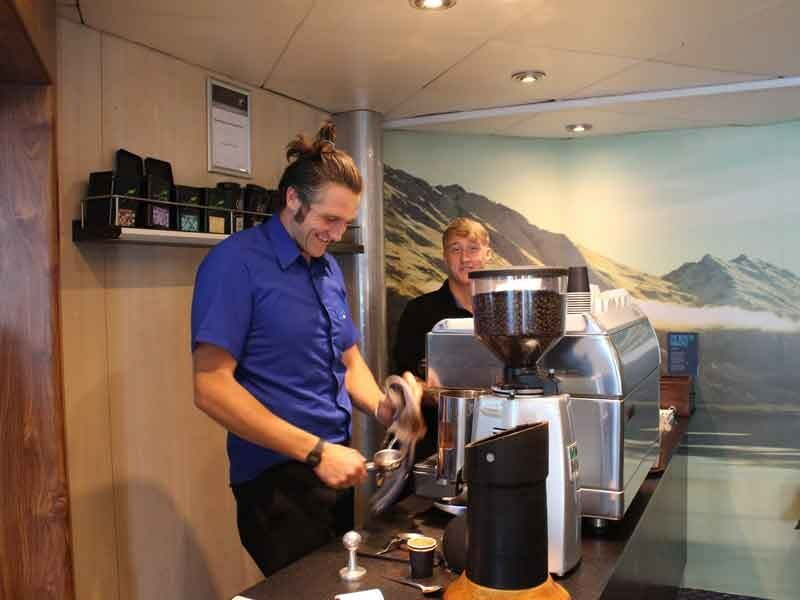 And if you need a hand, one of Bluebridge’s friendly staff members will be at hand to help out. If you’re a member of the NZMCA, you’ll also be entitled to a discount, so be sure to have your membership details handy when you book. 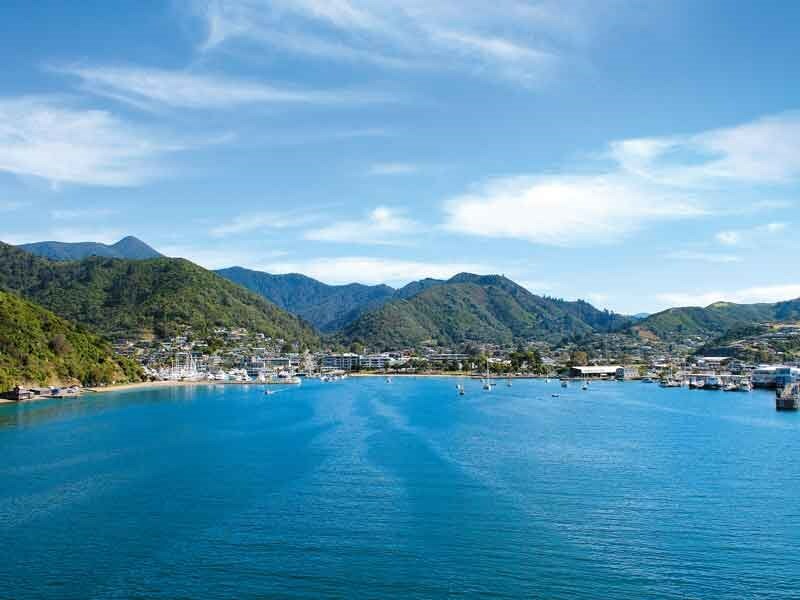 With passenger terminals located in Wellington and Picton, the trip across the Cook Strait takes around three hours. Inside, relax in the movie area and enjoy a family-friendly movie or connect to the free WiFi and catch up with your e-mail or social media. 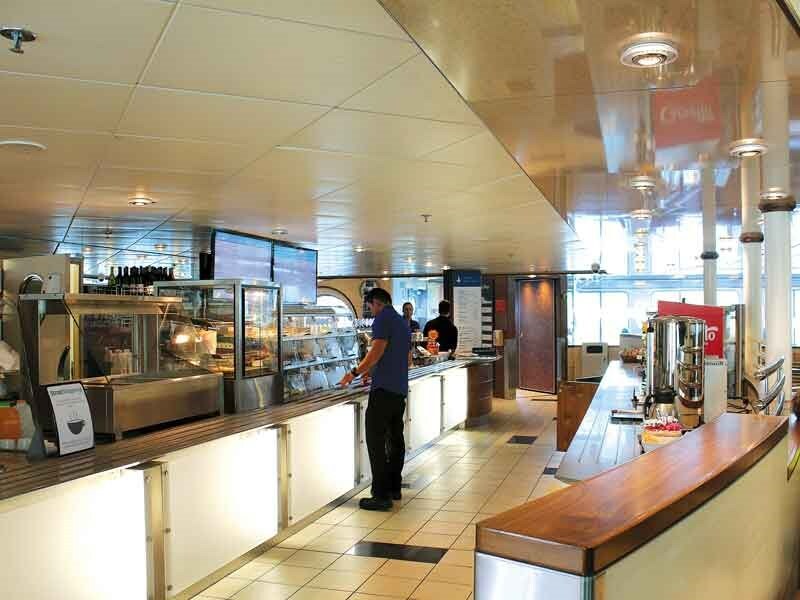 Grab a coffee from the Caffe L’affare-trained baristas or check out the cafe menu and order lunch, breakfast, or dinner. And to go with your meal, enjoy a drop of Marlborough’s finest from the award-winning Ara Single Estate. 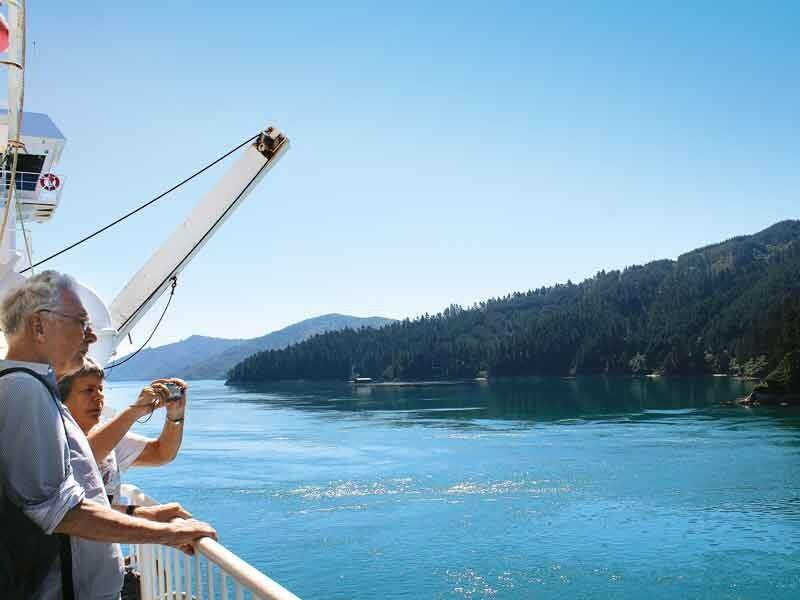 When you’re ready to stretch your legs and take in the views, head outside to one of the multi-level decks, but be sure to have your camera at the ready. 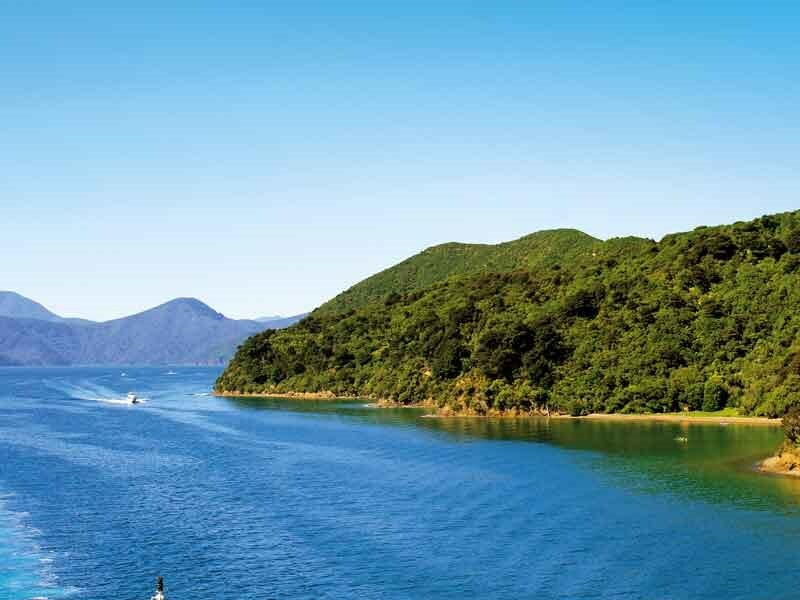 From the bustling port of Wellington and its windmill-dotted hills to the awe-inspiring Marlborough Sounds and its remote bays and rolling hills of lush native bush, the views are simply unbeatable, especially as you cruise through Queen Charlotte Sound toward picturesque Picton. If you’re planning on travelling late, or just need a few hours rest, book a private cabin that comes with air-conditioning, a power point, wall-mounted reading lights, fresh linen, towels and body wash, and a telephone with wake-up call instructions. And for the little ones on-board, free activities, play areas, and recently released kids movies will help ensure they’re kept busy for the entire trip.